For the first time ever, we three hermit crabs heave ourselves out of our separate shells and mussel our way into a single clam’s house for a one-year birthday retrospectacular. Ever wondered what happened to Sonic, Digimon and Dinosaucers? No? Get out of our clam house. 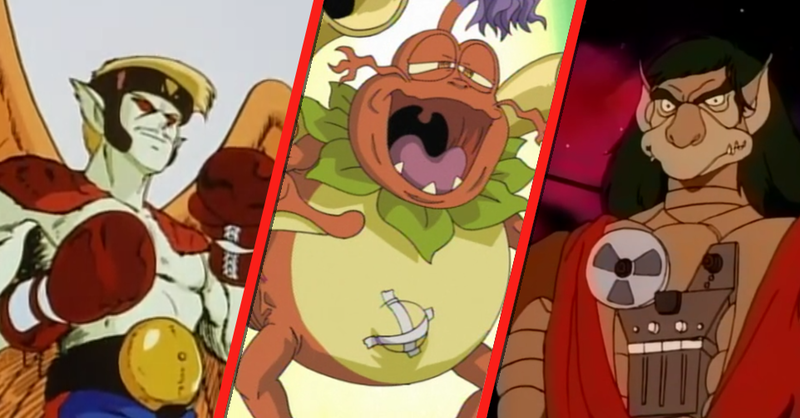 Dinosaucers - Episode 63, "I Got Those ‘Ol Reptilon Blues Again, Mommasaur"
Sonic the Hedgehog (SatAM) - Episode 17/18, "Blast to the Past"
Digimon Adventure - Episode 47, "Ogremon’s Honor"
Special Guest Alison “I’m Above This” Lührs hates our tawdry lollipop theme • Sailor Moon tries out her fresh new catchphrases • Meet the hot new mascot for jurisprudent snack chips • Melodia “doesn’t” like getting chucked around like a bag of apples • Old Man Stargazer handin’ out crusty candy apples. Our notorious audio phantom (Zoltrax, King of Riddles) curses our recording once again, but we soldier on undeterred to give Rory a good razzing about our hilarious Wizard Stuff. Bust out your sandy grapes and hit the crunchy surf with your favorite cartoon boys! YA KNOW WHAT I MEAN? Subscribe to our podcast and help us mercilessly ping infamous Jerkules Kevin Sorbo’s Google alert the way his straight white god intended. Episode 22 - “13 Things You Can Do With a Soda Can” - Downtown Vince HATES #5. 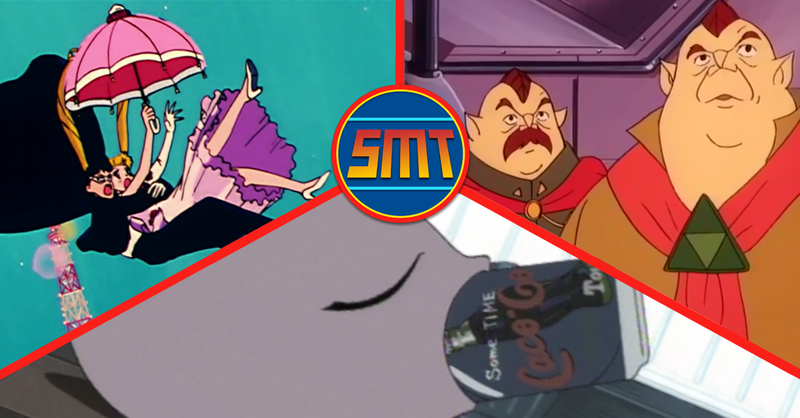 Sailor Moon (DiC) - Episode 17 - "An Animated Mess"
Silverhawks - Episode 7 - "The Backroom"
Digimon Adventure - Episode 20 - "The Earthquake of MetalGreymon"
Silverhawks - Episode 6 - "Darkbird"
Digimon Adventure - Episode 19 - "The Prisoner of the Pyramid"
Sailor Moon (DiC) - Episode 16 - "Who Is That Masked Man?" 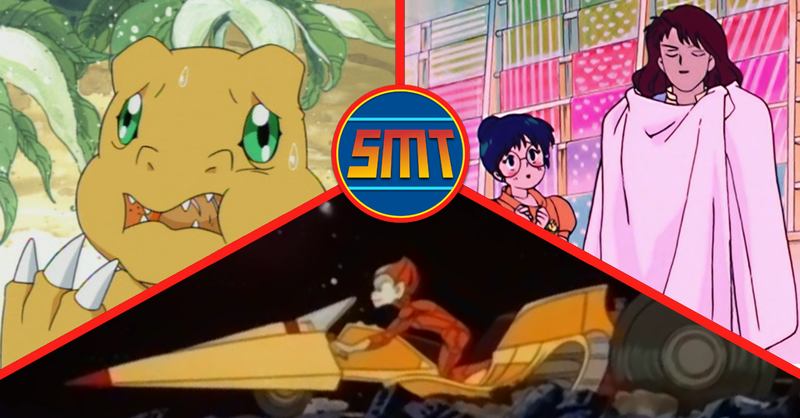 Sailor Moon (DiC) - Episode 15 - "Dangerous Dollies"
Digimon Adventure - Episode 18 - "The Piximon Cometh"
Silverhawks - Episode 5 - "Stop Timestopper"
Dip your spoon into a bowl of our cartoon guttersoup, of which we have much to serve to your puckered kiss-pouch. Also, we have a new episode out. The soup is separate. But it’s good. 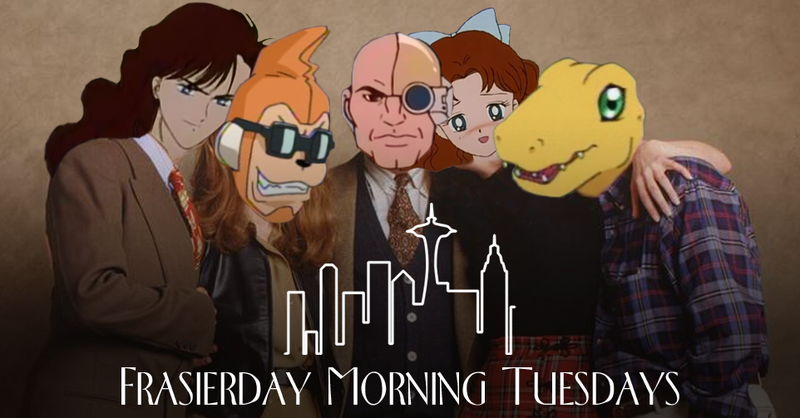 Yes, the Soup Theme carries through the episode • A bearded lightbulb man loses a whole sun • Kokatorimon Captures All The Boys • Andy’s Anime Demerits: 10 and counting • Austin forgets that he ripped off The Good Place • Serena’s true love calls her a dog-faced old trashcan. 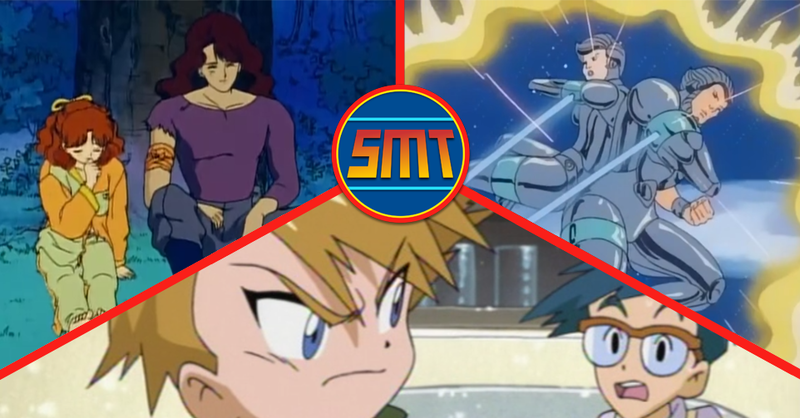 Silverhawks - Episode 4 - "Save the Sun"
Sailor Moon (DiC) - Episode 14 - "Shutter Bugged"
Digimon Adventure - Episode 17 - "The Crest of Sincerity"
Hey, Listener. We’ve been talking, and we’re ready to take the next step in our relationship. We think it’s finally time to have a serious discussion about skate tricks and missile sharks. 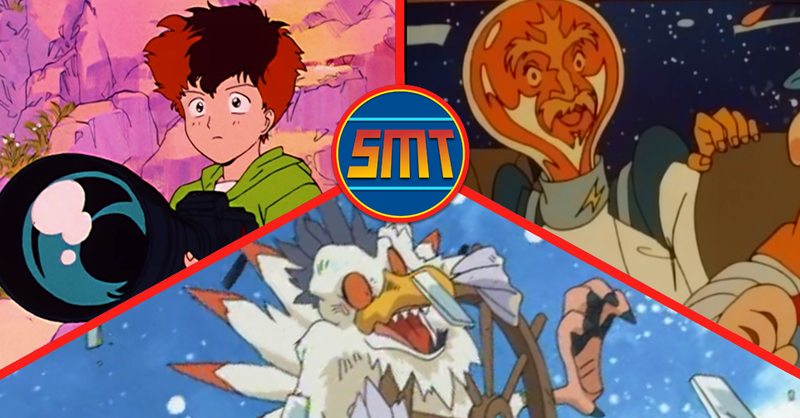 Digimon Adventure - Episode 16 - "The Arrival of Skullgreymon"
Silverhawks - Episode 3 - "The Planet Eater"
Sailor Moon (DiC) - Episode 13 - "Wedding Day Blues"
After last week’s birthday episode we’re back to our normal jazz - come take a sip of our delicious milkshake as we contract the Lunar Goofies and find out how many rhinos it takes to pull a disco train. 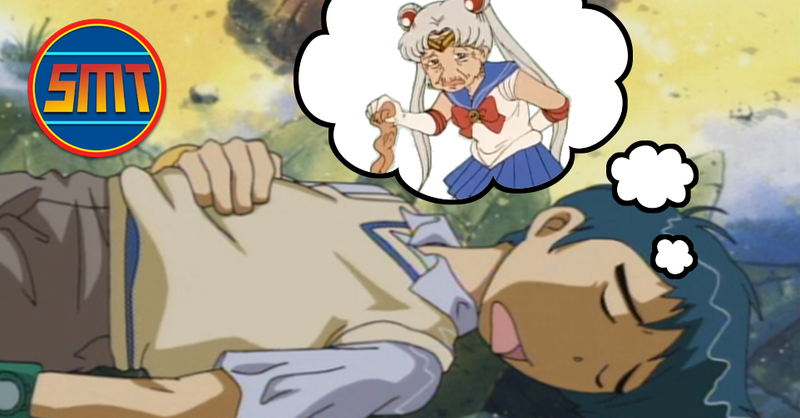 Sailor Moon (DiC) - Episode 12 - "An Unnatural Phenomena"
Digimon Adventure - Episode 15 - "The Dark Network of Etemon"
After a week-long slumber, we emerge from our chrysalis to reveal a shiny new second-season form, bristling with new energy, new monstrous spider legs, and even a new show! 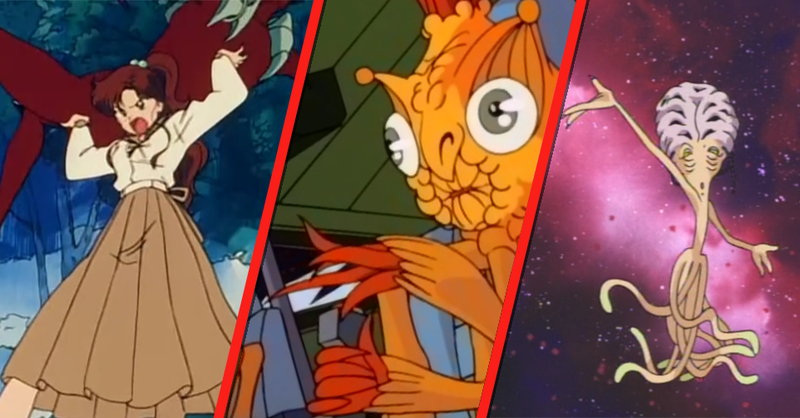 We’ve added the 80s masterpiece Silverhawks to our weekly lineup, so come on in and find out how much we love squid cars. 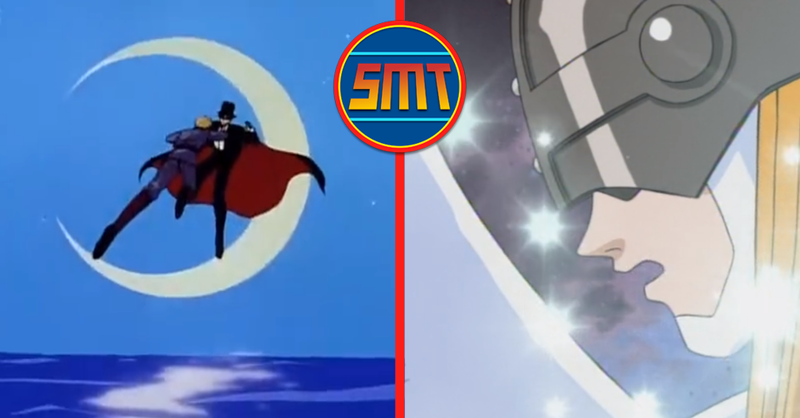 Sailor Moon (DiC) - Episode 11 - "Match Point for Sailor Moon"
Digimon Adventure - Episode 14 - "Departure For a New Continent"
Brace yourselves for our most accessible and commitment-free content yet! In a real Planes, Trains, and Automobiles situation, Bill Woodland finds himself an unwitting podcast guest! He joins a delinquent Andy, a disease-riddled Austin, and perfect boy Rory for a Sweeps Week spectacular. Digimon Adventure - Episode 13 - "The Legend of the Digi-Destined"
Sailor Moon (DiC) - Episode 10 - "Fight to the Finish"
The boys are back in town and they’re watching two shows that you’re contractually obligated to also watch. Because of that terms-of-service you clicked “agree” on without reading. You also have to like, comment, subscribe, and tell our moms they look good today. 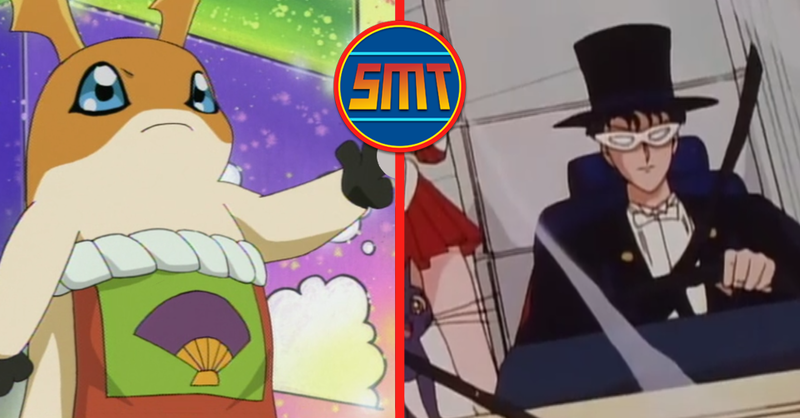 Digimon Adventure - Episode 12 - "DigiBaby Boom"
Sailor Moon (DiC) - Episode 7 - "An Uncharmed Life"
The boys are down to TWO SHOWS as Dinosaucers goes the way of the...you know. Join us while we spend the extra time imagining who would make the cutest couples and going whole ham on clock sales. 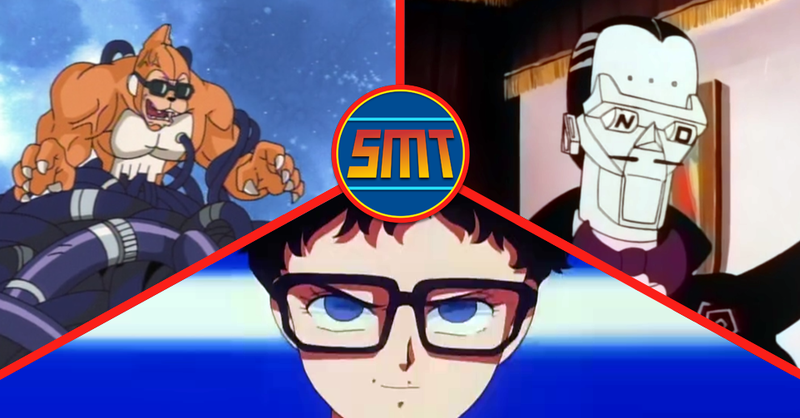 Sailor Moon (DiC) - Episode 6 - "Time Bomb"
Digimon Adventure - Episode 11 - "The Dancing Digimon"
Teodora “Our Friend” Popescu joins us at the SatAM world headquarters for Deep Chats about Sailors Moon & Mercury, perverted digi-trolls, and those frustrating space reptiles we hate. But we’re not getting covered in poop about it. It’s the Saturday Morning Tuesdays must-see event of the season! Fate pits boy against boy in a passionate tussle for for digi-dominance. Also, we watched three cartoons.